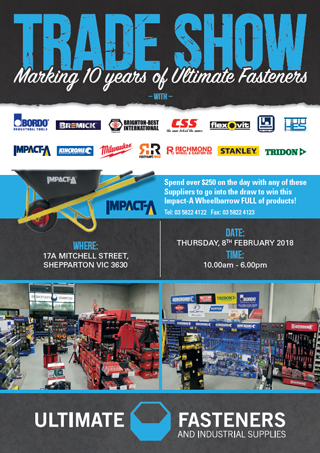 With more than 10 years of service to the local community, Ultimate Fasteners is a specialist supplier of industrial fasteners, fixings, abrasives, and tools for the engineering and construction trades throughout the Goulburn Valley. 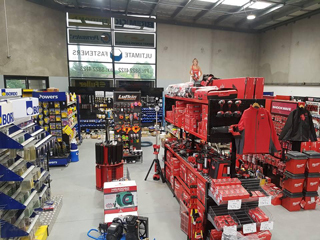 Owners Dean Jones & Mark Shanahan and staff have combined industry experience of over fifty years at their Shepparton location, and more than forty years at the Wodonga branch. 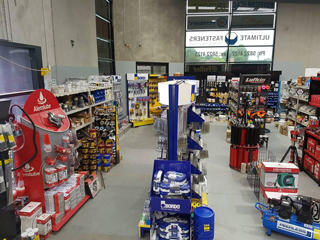 With locations at both sides of the Goulburn Valley, Ultimate Fasteners is well positioned to service the requirements of local industries, which are predominantly focused around fruit growing, dairying and agriculture. 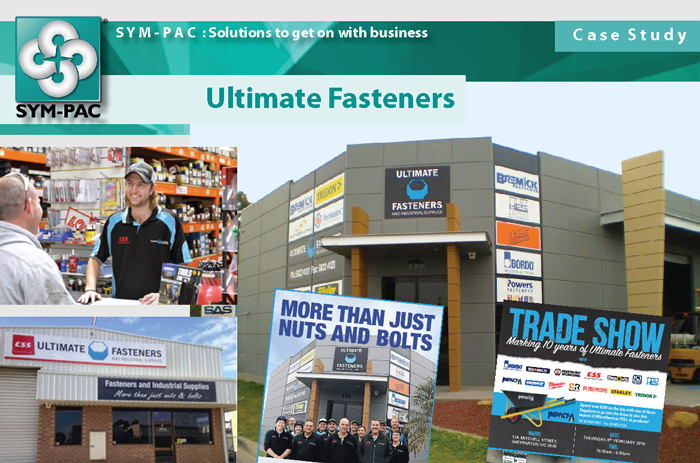 Ultimate Fasteners are heavily involved in supporting their locals — with a commitment to a huge range of local promotional activities and events, including district Field Days, and sponsorship of the local football and netball club. They even arranged their own “Trade Show” event recently to celebrate their 10 year business anniversary — with the help of their network of suppliers. These fantastic community events are supported enthusiastically by the local businesses and trades who work with, and rely on, Ultimate Fasteners every day to get their jobs done. 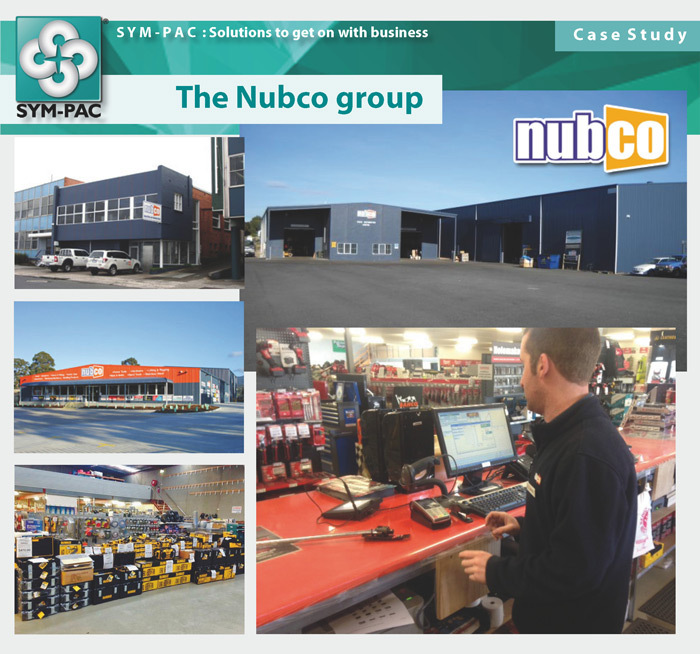 How did Ultimate Fasteners find out about SYM-PAC? 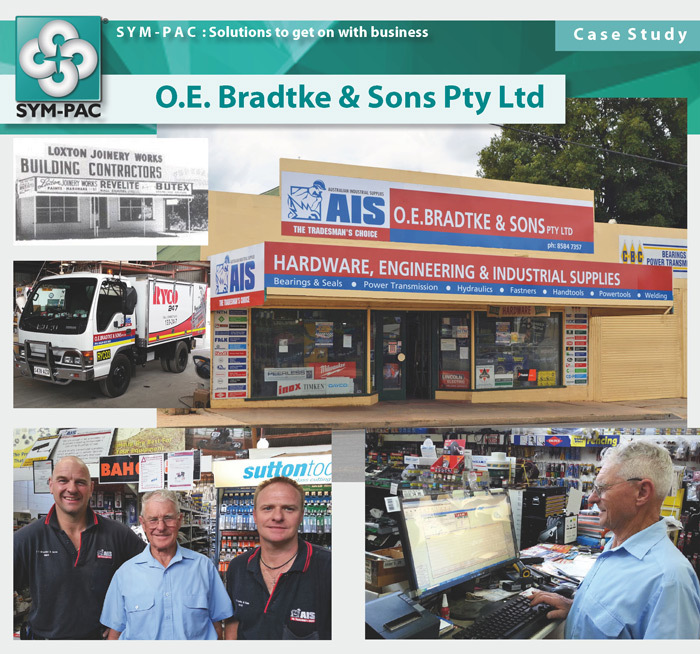 “SYM-PAC was actually recommended to us by another SYM-PAC user,” says Dean. 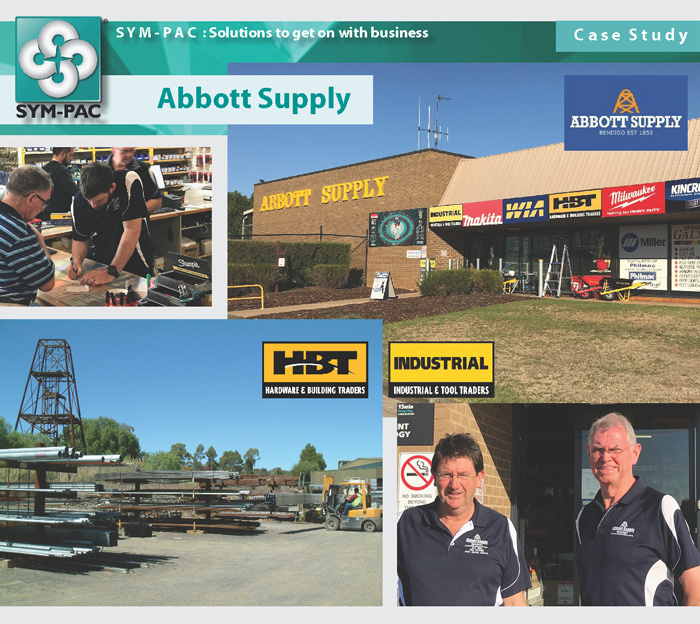 Additionally, Dean and Mark wanted to be sure that they were achieving some uniformity with other CSS stores who were SYM-PAC users, and that they could be confident that this was a system that was going to meet their business needs. 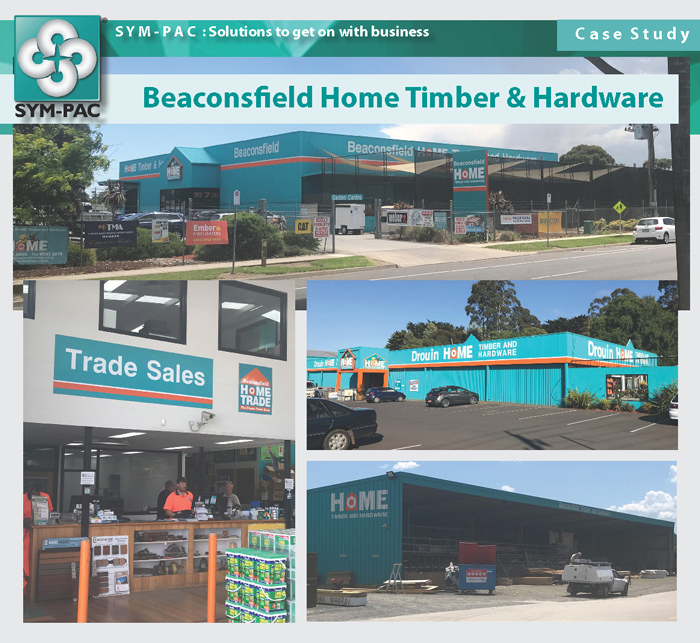 One of the major benefits that’s been experienced by Ultimate Fasteners is that SYM-PAC has made their lives easier by making it very simple to easily generate all the right reports needed by the accountants. “All of the accounts preparation admin and financial reporting work has been completely streamlined with SYM-PAC,” explains Dean. “It’s chalk and cheese!” laughs Dean. Any store that’s come from a complex End of Month business process knows what a relief it is for End of Month to just be easy. A third store is soon to be launched, which is exciting news for the team. 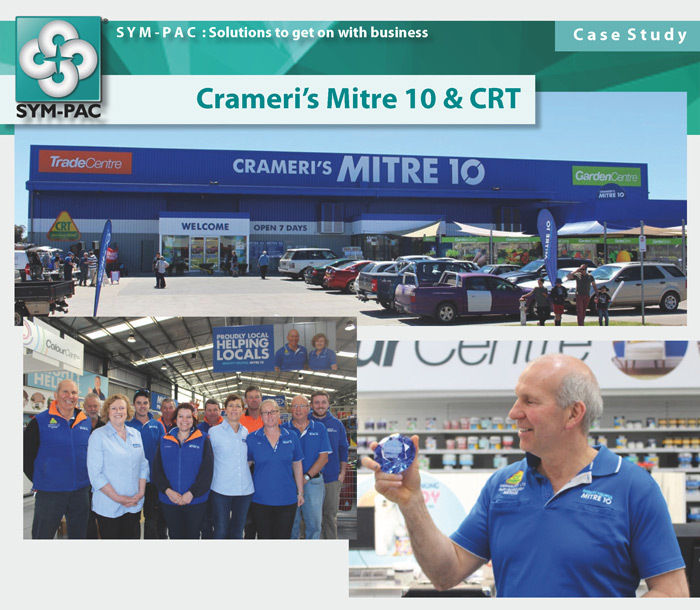 At SYM-PAC we’re proud to be working with Ultimate Fasteners and supporting them with a system that will continue to help them to grow as they support their community.